You can get a fully integrated expanded diamond aluminium mesh screen and stable Chinese suppplier. 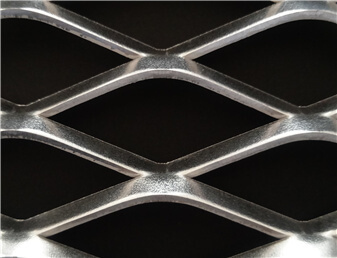 Small hole size aluminium filter mesh,7x12mm size expanded aluminium filter mesh is widely used for air filter and others filters fabrication. 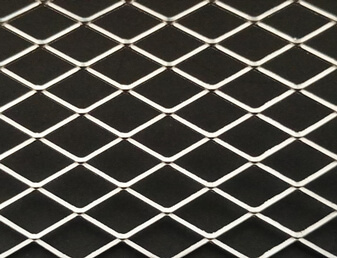 23x55mm size expanded metal screen is widely used for interior decoration,ceiling application. 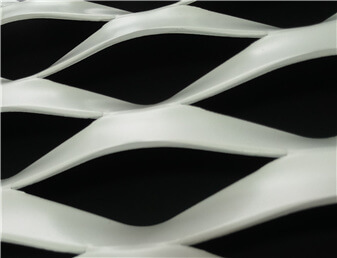 As one kind of modern mesh metal screen,50x115mm size coated expanded aluminum screen is widely used for curtain wall cladding,interior decoration, security, guards, window protection, metal facade.